It's February and it seems like I've been cold for day, weeks, months maybe. 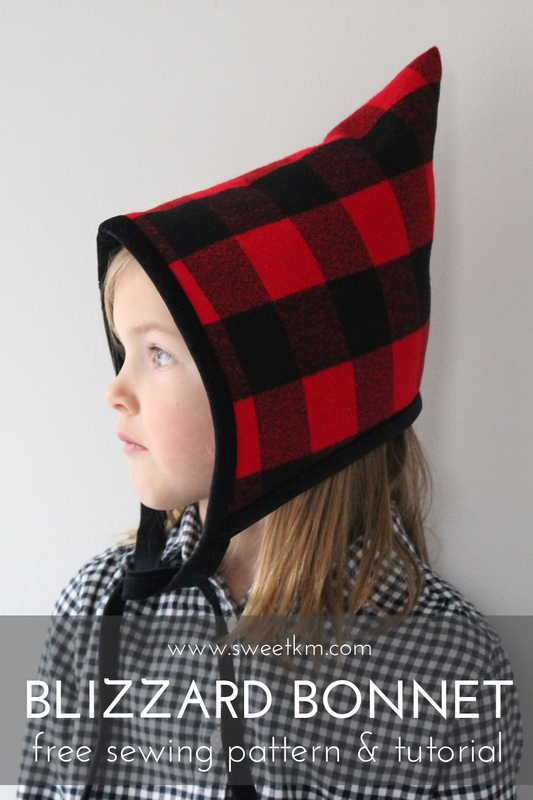 I've had layers on the brain, warm fleecy layers. 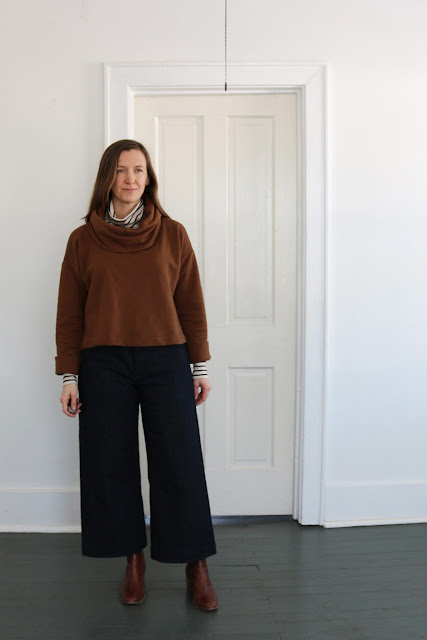 This combination is a self-drafted cowl neck sweater on top for warmth, and a snug Neenah Turtleneck from Seamwork to lock in the body heat. I'm wearing them here with my denim Persephone Pants by Anna Allen that I blogged about before. This self-drafted sweater is the third iteration of a sweater pattern I started playing with last year. You can see the original version here, and I may blog about it before spring. After playing with the layers with the first sweater I decided I wanted a giant thick cowl sweater to wear over another turtleneck. My sister is pretty sure I got the two turtleneck idea from my mom. Maybe I did, but I definitely got my tendency to be perpetually cold from her. I liked the idea of the underlay peaking out at neck and sleeves. To make the giant cowl I made a dickie size sample to make sure I could get it over my head and was as enormous as my vision. I used the basic body shape of the pervious sweater but cut 5" off the length. I measured the front from the wrong line on my pattern and ended up taking a bit extra off, but I like the exaggerated difference between the front and the back at the side slit. 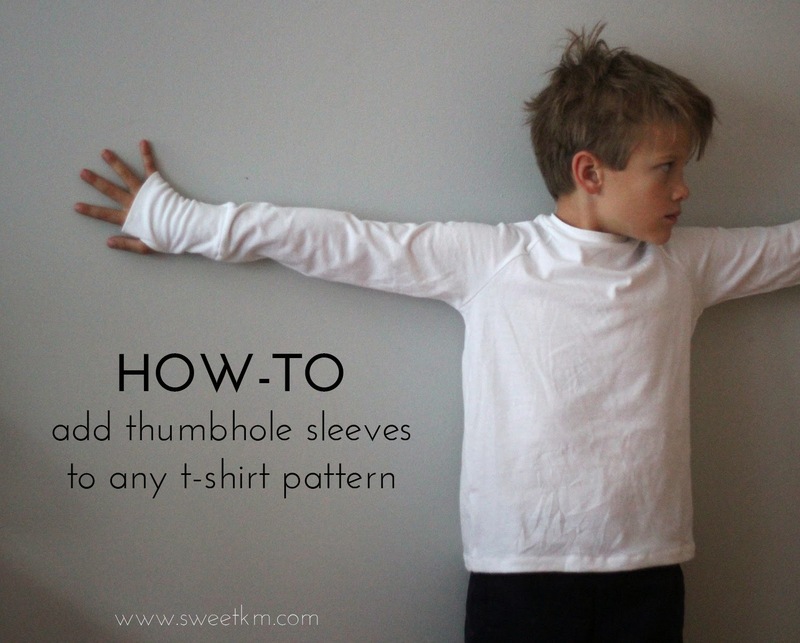 The sleeves have a 3" cuff and can be worn folded or straight. The brown fabric is Rayon Sweatshirt Fleece in Cocoa from Fabric.com*. I can't say enough about this fabric. The cotton makes it very sturdy and cozy and the rayon gives it a drape that makes it feel more dressed up than your average sweatshirt. I would buy it again in every color. 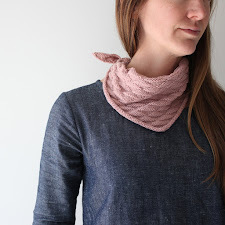 I've been meaning to try the Neenah Turtleneck pattern by Seamwork forever. 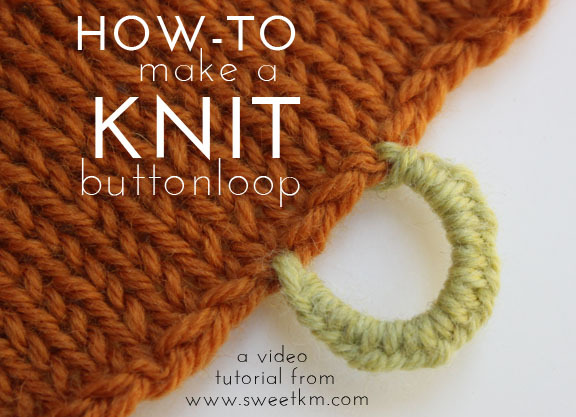 But I sometimes get stuck in a rut with a pattern that works and I don't take the time to try something new. I really like this form fitting turtleneck style, and would make it again. 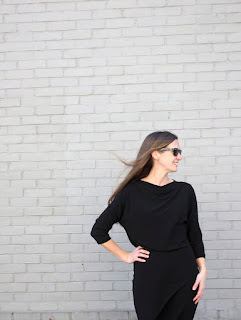 The fabric is a Rayon Spandex Jersey knit in black and tan (similar) from fabric .com*. The light weight is great for a bottom layer, but paired with the slim fit, I might not wear it on its own very often. *Fabric.com links are affiliate links. Gorgeous outfit! Looks so warm and snuggly! Thanks! It is, but I still feel put together. Perfect combination!